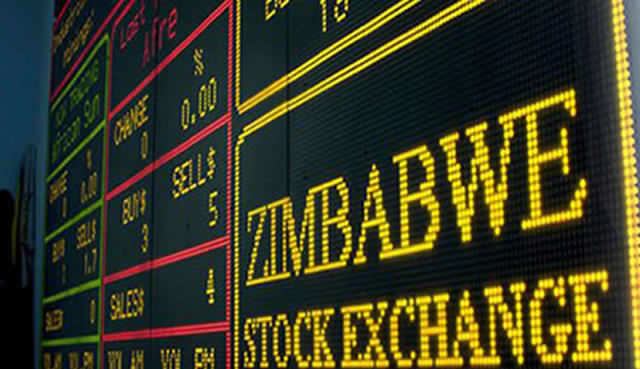 AT least three debt market listings are expected at the Zimbabwe Stock Exchange (ZSE) this year following the coming on board of the newly upgraded fixed income market system, an official has said. 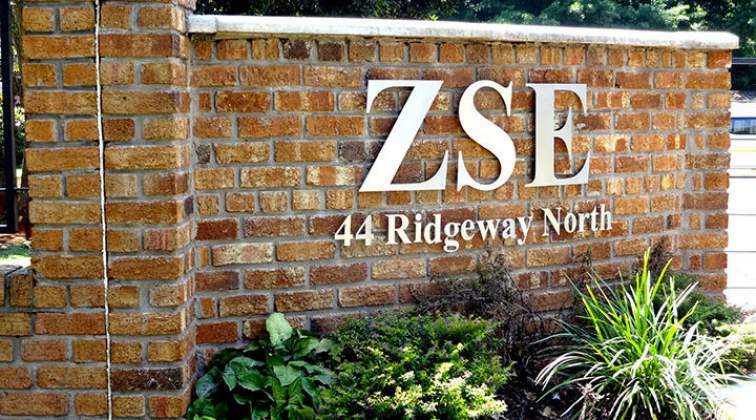 The ZSE announced recently that it had completed its debt market module, paving the way for investors to raise funds for long term projects by issuing bonds. 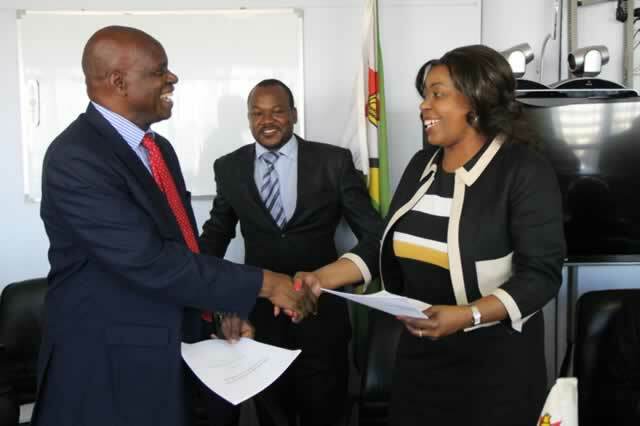 In a written response to Business Chronicle, ZSE acting chief executive officer, Mr Martin Matanda, said the upgraded system was availed to ZSE members for trading with effect from end of last month. "The ZSE has completed the upgrading of its Automated Trading System to incorporate an enhanced Debt Module. We believe there is sufficient interest to generate at least three listings from corporate bond issues in 2018 with Government securities following thereafter," he said. At present, there are two corporate listings namely Getbucks Medium Term Notes and Rainbow Tourism Group Debentures. Mr Matanda said the debt market module system has been increased to cater for various security types (government and corporate), various day count conventions, both yield and percentage of par pricing mechanisms and various reporting and configurations improvements. On the local bourse, the debt market has attracted interest from pension funds, financial institutions and banks, among other investors. It is hoped that the debt or bond market would go a long way in providing an alternative source of raising funds for different projects in the country. Mr Matanda said in 2015 Government showed commitment to listing its securities on the ZSE adding that discussions were ongoing on implementation. "The focus is now on implementation. We know that international institutional investors have appetite for Government securities. "The timing for the listing of Government securities, however, ultimately lies with the Government as the issuer," he said. 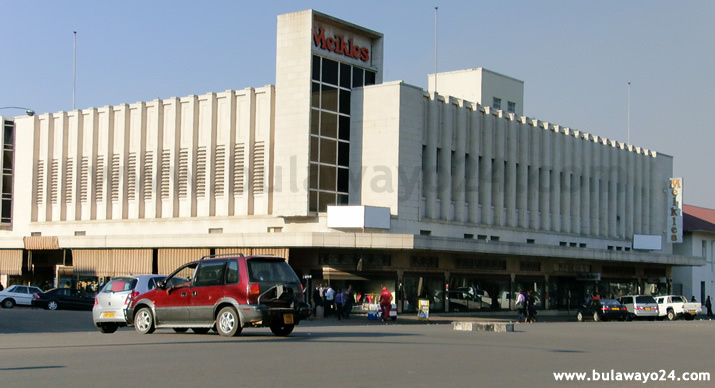 Analysts have said lack of activity on the debt market largely reflected how people view long term investments in Zimbabwe and the general lack of a price basis. Some market watchers have attributed the subdued activity on the debt market to lack of publicity and education in the trading of bonds.